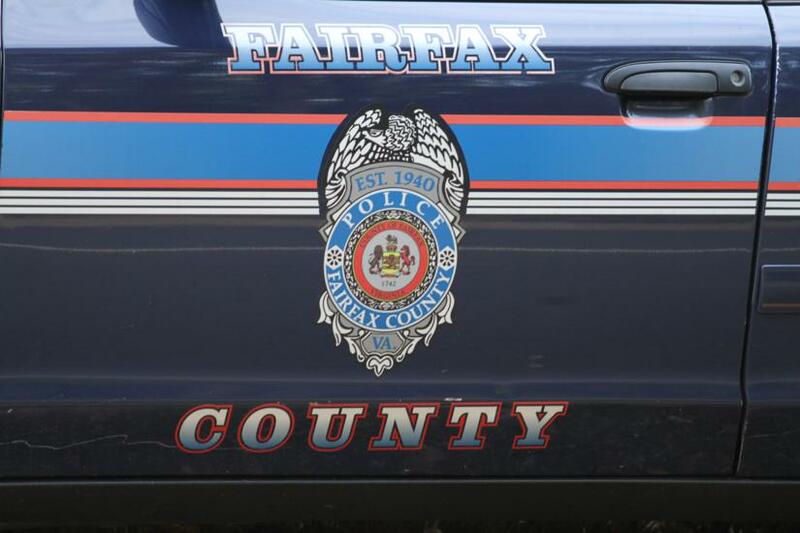 During the height of the blizzard last Saturday, Fairfax County Police were called to Reston’s Target store for a suspected burglary. Officers responded to an alarm at the store at 12197 Sunset Hills Rd. at 6:49 p.m., after the snow had been falling for more than 24 hours and driving conditions were treacherous. When they arrived, they found footprints in the snow. 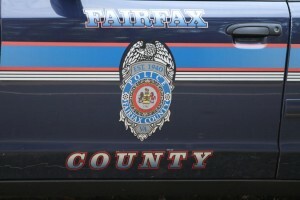 The footprints lead to an unsecured door into the building, police said. Target security reported seeing security camera images of an unidentified person in the store. Police then called the K9 team. The team checked the interior of the business but found no one.